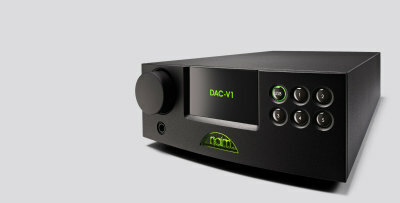 DAC's that we carry in the store. 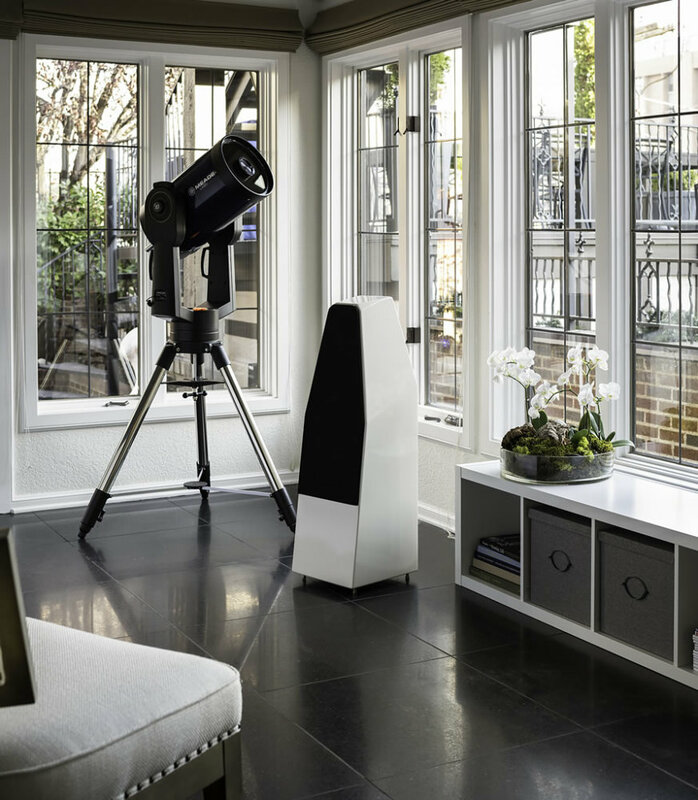 Naim Audio Promos, Call Us Today! 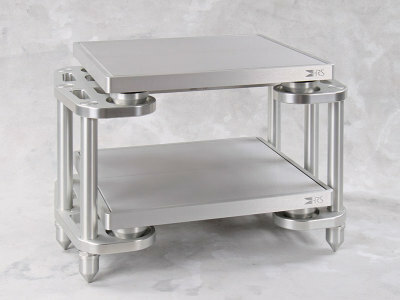 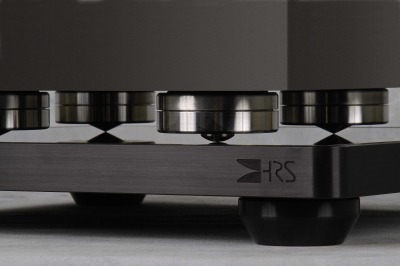 HRS SXR Customers: Get Your Signature Upgrade! 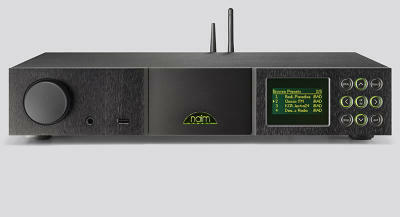 Sunny is Now a Naim Audio Dealer!